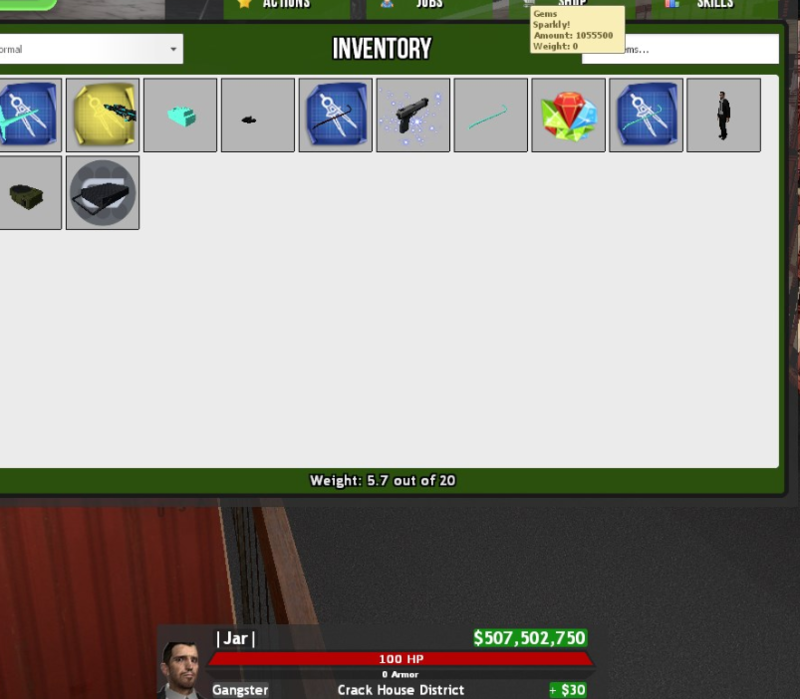 TOPIC: DarkRP money for VIP. Last Edit: 1 week 6 days ago by Jarvis_. Last Edit: 1 week 6 days ago by ToBeHonest.